The Three Lions will take on the Dragons today, so join online sportbook William Hill to bet with England vs Wales Enhanced Odds! Place a wager on England to win and both teams to score with Enhanced Odds 5.00 (4/1) at the online sportsbook. 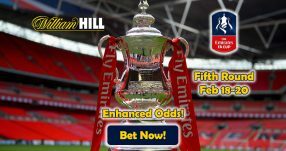 The original odds for this market was 2.00 (3/1), but online sportsbook William Hill decided to up their offer in light of the highly anticipated match. Bet with England vs Wales Enhanced Odds 5.00 (4/1) and pocket a cool five times your wagered amount on this match. 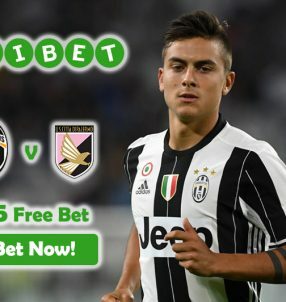 Just be quick to place your bets with the online sportsbook, since the match starts at 14:00 BST! The bigger the wager you place with the England vs Wales Enhanced Odds, the bigger your return will be after the game, so go all in on this one! 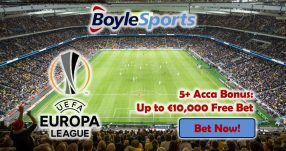 Roy Hodgson’s men are favourites to win the game 1.61 (8/13), per online sportsbook odds, while Wales are deemed as heavy underdogs 6.50 (11/2). The most that the Dragons can hope for is a draw 3.60 (13/5) for this match. The Three Lions boss is likely to start Harry Kane again in front of goal, who’ll be aided by captain Wayne Rooney behind him in midfield. Young midfield talent Eric Dier showcased immense skill when they played Russia in their opening game, by notching in a superb goal from a free-kick. He’s more than likely to start the game again, which will undoubtedly make a difference in the match. Bet with England vs Wales Enhanced Odds 5.00 (4/1) and earn yourself five times the wagered amount. On the opposite end, Welsh winger Gareth Bale poses the biggest threat to England’s defence. He struck a marvellous free-kick against Slovakia, in a game that ended 2-1 and essentially gave the Dragons 3 points for their efforts. 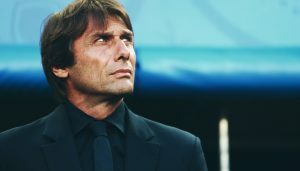 Roy Hodgson’s men will also have to keep a vigilant eye on Arsenal’s Aaron Ramsey, as he’s known for his tactical ability and clear-cut passing. If they’re able to neutralize Bale’s and Ramsey’s movements, England will claim their first 3 points. 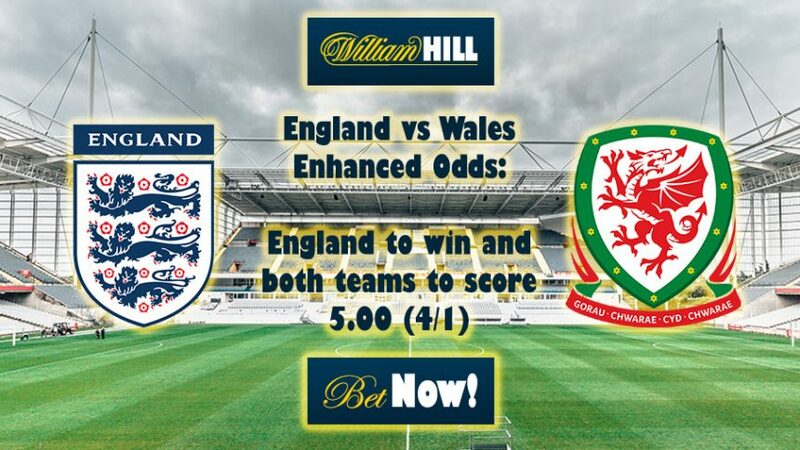 Bet with England vs Wales Enhanced Odds 5.00 (4/1) now! Join the online sportsbook now and bet with the England vs Wales Enhanced Odds!